How many times have you heard a group transfer company on the radio promising to help relieve you of the financial burdens of ownership? Have you ever called into one of these group transfer companies and ended up having to sit through a high pressure computer presentation, or worse, attend a high pressure hotel seminar? Approach these “presentations” with caution because of the use of scare tactics to separate you from your hard earned money. Were you quoted fees in the THOUSANDS for a simple transfer of ownership?! How many times has it just felt like a scam? 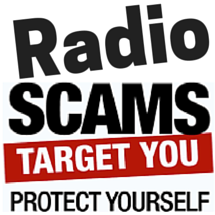 We suggest you avoid using a group transfer scam company just because they pay for expensive radio ads. These radio transfer companies charge a high transfer fee so that they can continue to fund their radio advertisements. Always do your research into a company before deciding to do business with them because it may only result in you having to attend a high pressure seminar at a local hotel, or sit through a high-pressure video conference on the computer. 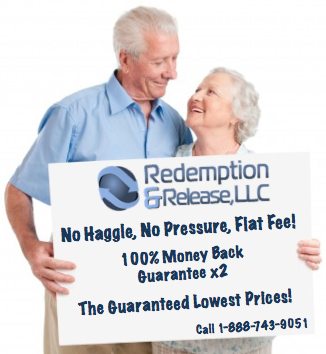 Redemption and Release, LLC is the nations only authorized Timeshare Redemption provider. Our specialty service will assist you in legally and permanently getting rid of your timeshare. Our services are 100% Money Back Guaranteed. Also, we are an “inbound only” company which means we never ‘cold-call’ customers and we only gain new clients only from word of mouth (owner referrals) or search engine results. We do not believe in high pressure presentations or pre-recorded video webinars filled with scare tactics and half-truths. Because of our transparency and commitment to superior customer service – we have quickly become the nations premiere timeshare liquidation company. 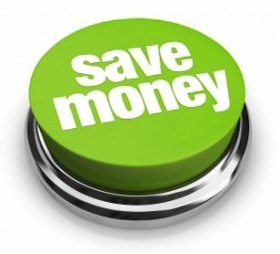 We offer a low-cost, no-haggle, timeshare exit solution that can assist you in becoming timeshare free – today! Click here to learn more about our low transfer cost and exactly how our process works and then sign up for a free consultation to to get out of your timeshare from the convenience of home. Our inexpensive, low-cost, no-haggle timeshare redemption service is typically thousands less than others charge. More importantly, we offer free consultations that wil help you to pick the right service that genuinely fits your needs. Redemption and Release, LLC has helped thousands of distressed owners just like yourself with their passionate resolve to achieving timeshare freedom and their honest and fair approach to customer service. If you would like a FREE individual consultation from one of our timeshare cancel professionals, or you have a group transfer complaint, do not hesitate to call us now at 888.743.9051. Remember, as a guest of this site you are also granted access to our exclusive Timeshare Help Articles.